Features The drone has a satellite navigation module (receiving signals from GPS and Glonass satellites) that enables it to get its bearing. 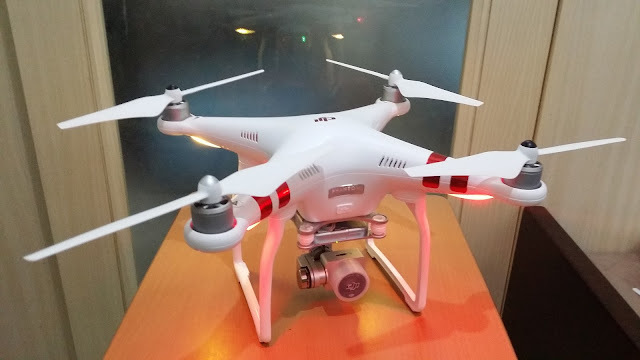 It also has a visual positioning system that it uses for landing, which comes handy especially when you lose contact with the drone and its return-to-home mechanism kicks in. The GPS module also made it easy for the aircraft to hover in the air automatically, even when you let go of the controller.